New 4 bedroom home construction artfully designed by E. Cobb Architects for a lively young family maximizes a corner street-to-street lot, providing a seamless indoor/outdoor living experience. A custom steel and glass central stairwell unifies the space and leads to a roof top deck leveraging a view of Lake Washington. Flooring - What type of florring is this and can I shop for it online? Flor. It is available online. This room was a combination of several colors that were ordered separately in equal quantities. What colors are used in regards to this carpet? I love this and want exactly what they used in the picture. Is it expensive? 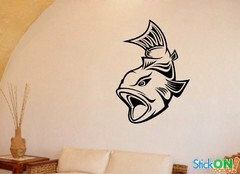 Wall decal - What is this shark, leaves & dragonfly n wall? 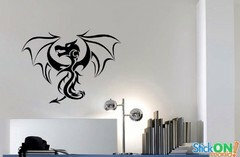 Paint or wall decal? What colors are used to paint walls and ceiling?